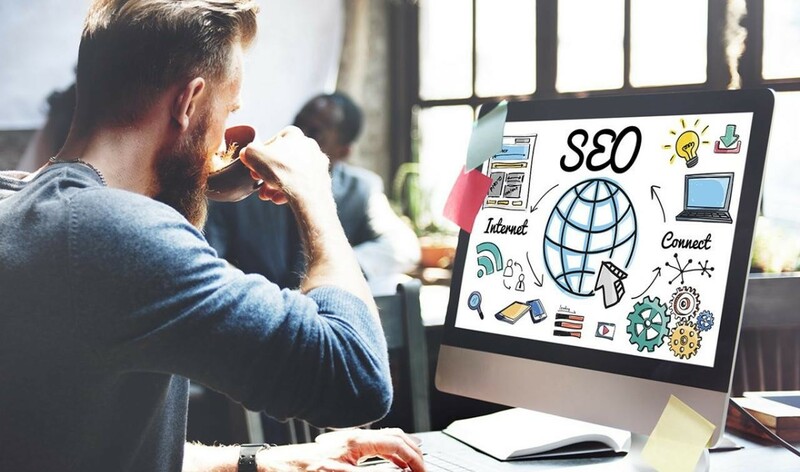 Search engine optimisation (SEO) is an online marketing technique focused on growing visibility of your website within organic search engines. Technical – Build responsive and SEO friendly website, logical structure, easy to crawl, good size, fast load time, hosting to many other factors. Content – Its treated as an oxygen of any website. Without content website cant perform in organic search. Build quality and fresh content for your website on a going basis. Build FAQ driven content than self promotion. Content that focus on targeting audience needs perform better. User Experience – it is one of the most under estimated element. Websites that focus on delivering better user experience with content and quality website tend to perform better in organic search engines.. User experience is considered as new face of SEO. Branding – More popular brand better chances your website has in performing in search engines. Focus on branding, growing awareness of your brand in social and other platforms. Build quality content around brand. Quality link building – Focus on building quality links from authority sites. Links should be contextual and natural. If you focus on all the above 4 points, they will help you grow your links naturally. Please note: More natural and quality links better ranking in search engines. Overall SEO is simply a matter of making sure your site is structured in a way that search engines understand and users can engage. Simply if you have an amazing website but no one can find it in search engines, its like you don’t have site. Your competitors are doing it? 70% of users of search engines still click on organic listings. Organic search deliver 20% more conversion than any direct medium. Its changing but not going to die soon. Mobile search is going higher than desktop search. Google is steadily moving to a mobile-only world. Need help with your SEO? Request FREE SEO AUDIT or call 02086842933.